If you are looking for SBI website creation service, we are happy to let you know that you can help you build a successful web business . We have built SBI website for us , for our clients and also provide various SBI services . Creating a niche site using for new online entrepreneurs is not easy . This is the period you need to learn and implement . It takes good amount of time to learn first and then implement with a risk of costly mistakes in applying the lessons learned . Often found niche website entrepreneurs do not earn from their sites even though the niches have very good chance to earn good amount of income . The reasons are the steps are not followed rightly and many steps are not tried . Good thing is that you can avoid the failure without spending a big amount outsourcing your site building service. Our fees are very much comparative comparing other SBI experts providing SBI site building services. Keyword research to find a profitable niche and domain (we register the domain as well), and then to locate the best keywords within that niche. Search Engine Optimization (includes Search Engine Submission and Inbound Link Building Service). Create a unique look and feel to your website that is compatible with SiteBuilder. Set-up your Email, Blog, Newsletter, and RSS Feeds. Research the best ways you can monetize your website. 30 SEO’d content pages ( Written by a highly experienced SBI’er writer ). Easy-edit includes for later monetization. Upload Your Own HTML or BB2. Link Building Using Silver Package from WeBuildLink.com. 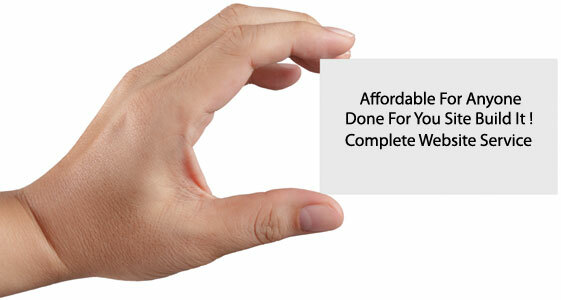 Abul is a dedicated SBI site builder and has very good service for his given price. I would not hesitate to ask him to help set up a new site SBI for me if I have any new jobs in the future. We also provide content writing tips based on your niche and the keyword research we perform. While we do not provide a content writer for your website, however, we will be more than happy to work with your writer to provide the keywords and review the articles to ensure they meet the guidelines as followed by http://sbitips.sitesell.com.